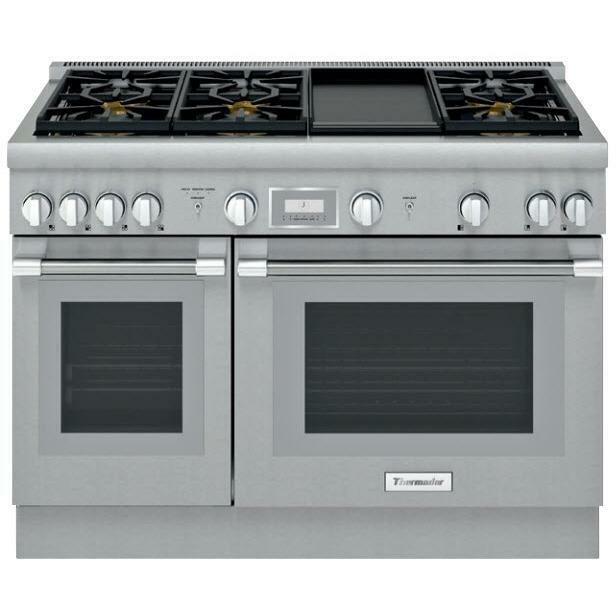 This Thermador 48-inch dual-fuel range is equipped with 6 burners, and a griddle. 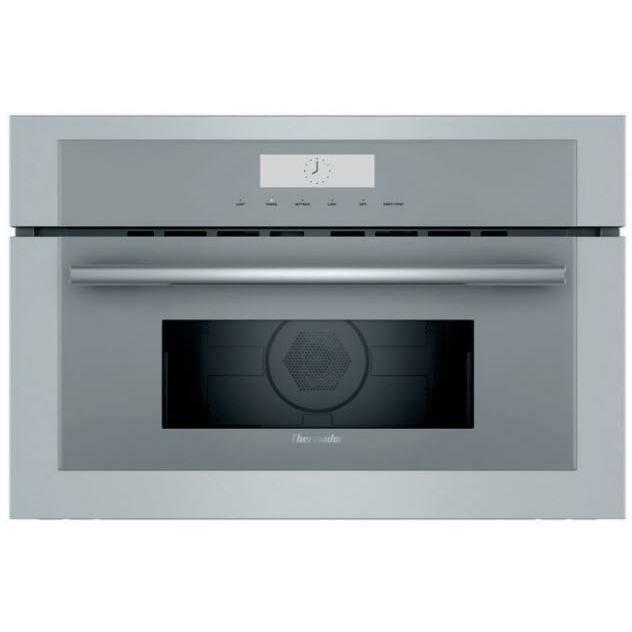 This model also features 2.5-hour self-clean oven mode, Home Connect™ and convection technology. 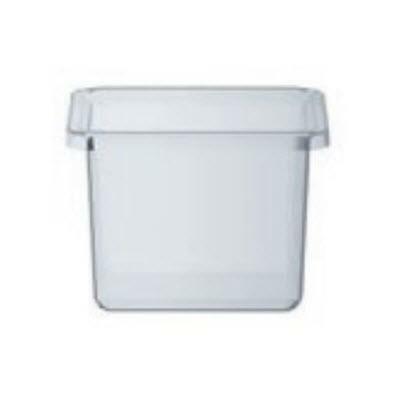 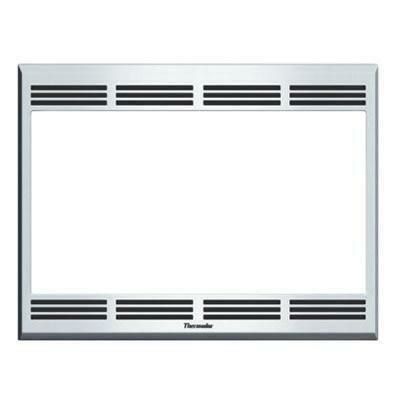 Thermador 27" trim kit for steam and convection oven. 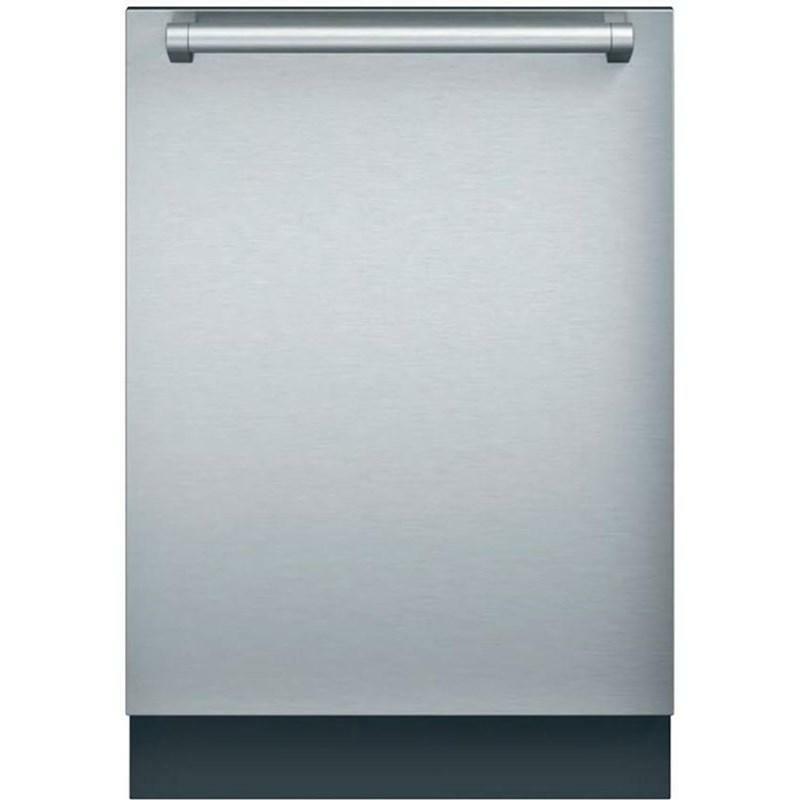 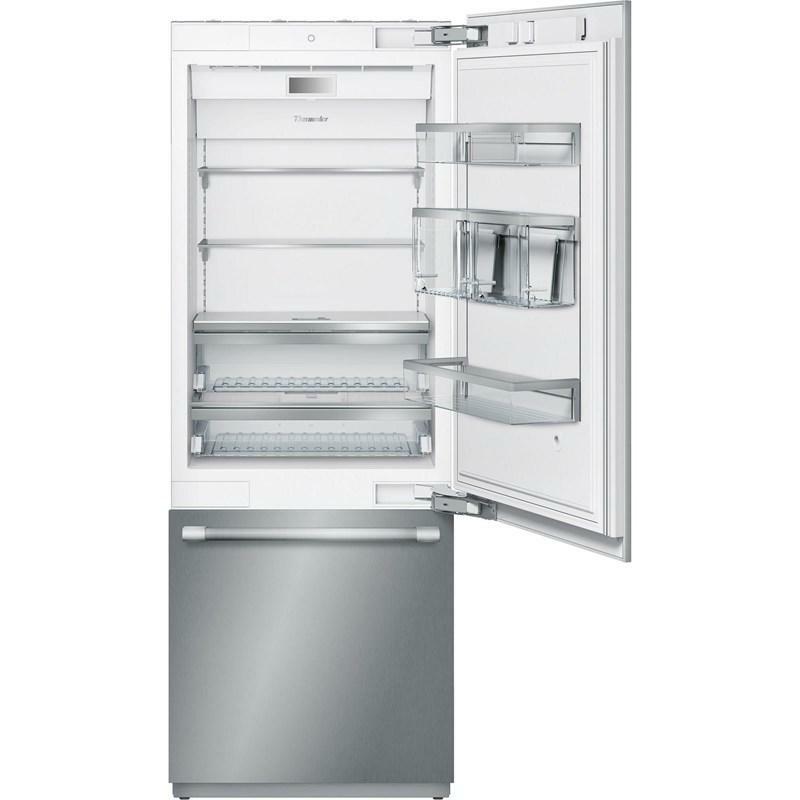 Thermador 27" stainless steel all around trim kit for built-in installation with Thermador microwaves. 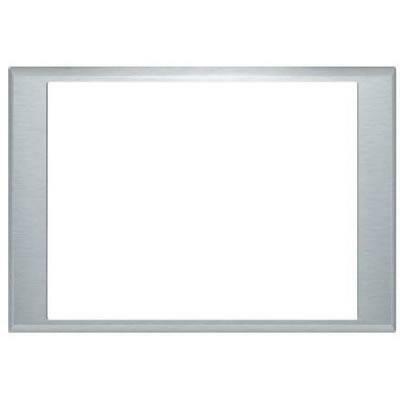 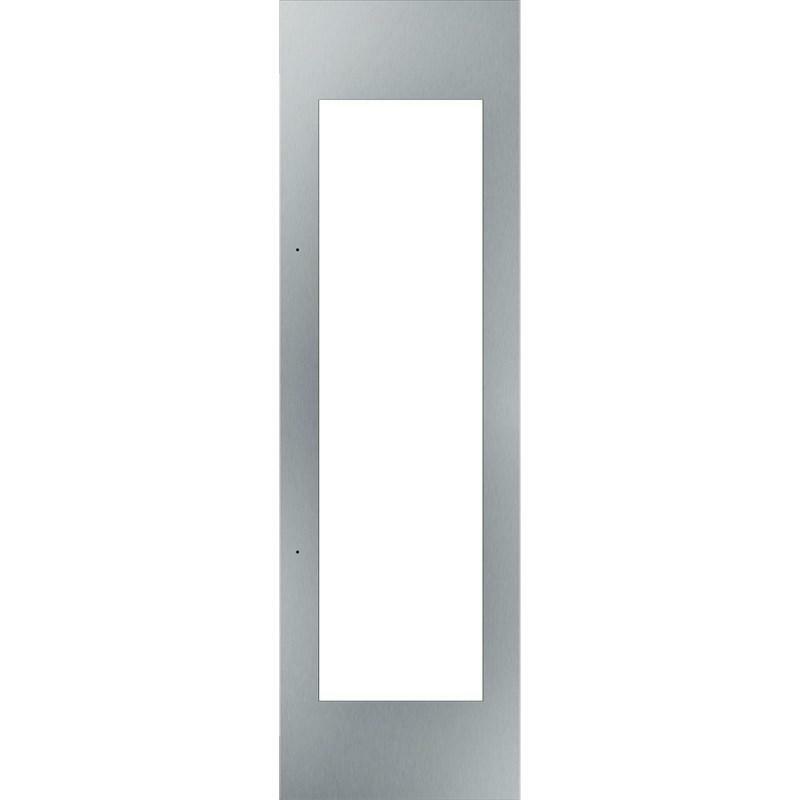 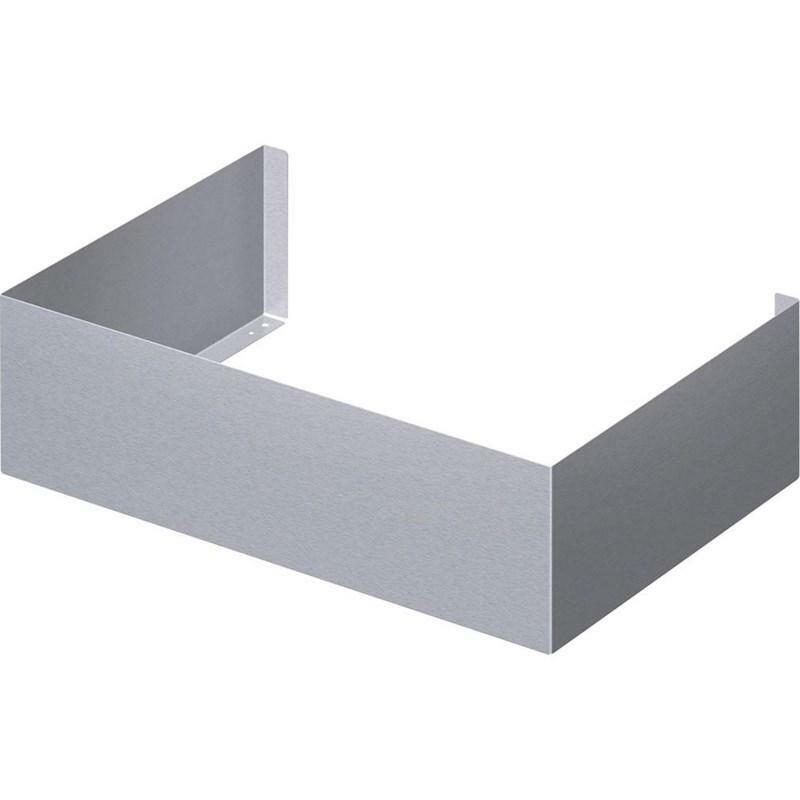 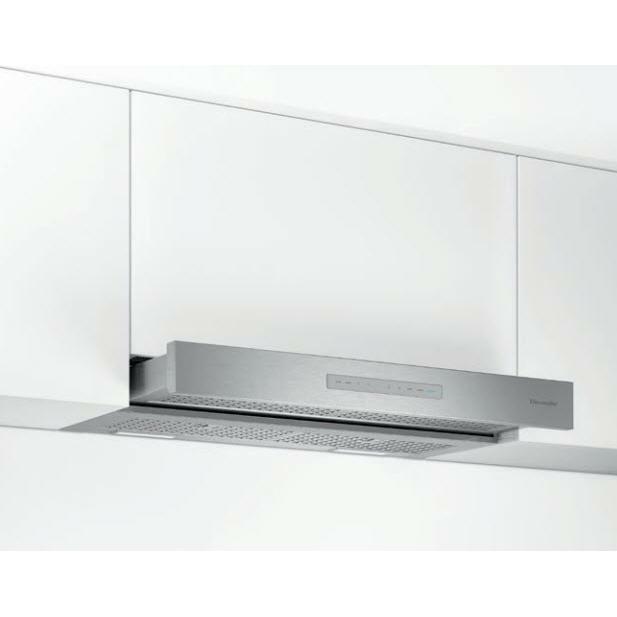 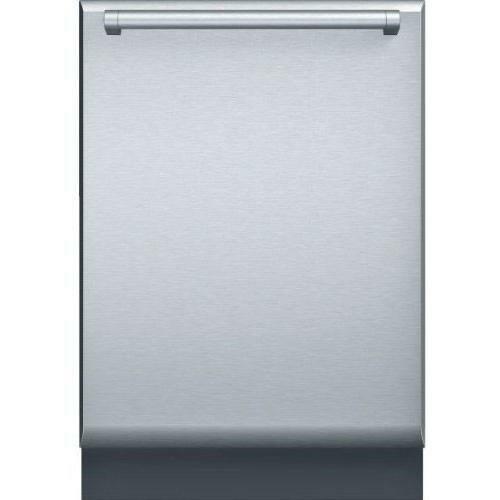 Description: Thermador 27" stainless steel all around trim kit for built-in installation with Thermador microwaves.